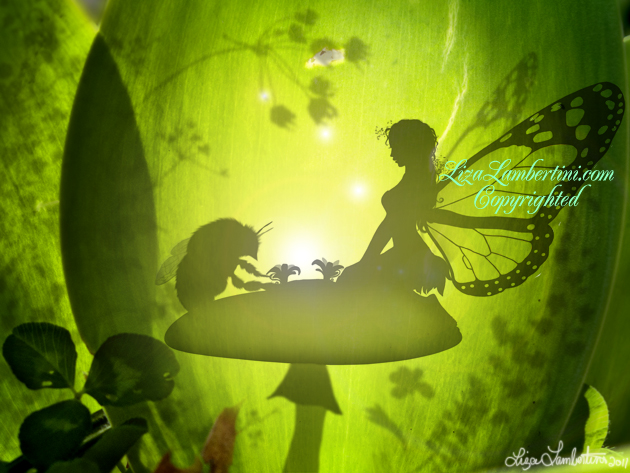 Do you believe in Earth Magic and Fairy Magic? I'll never forget how his gentle ways pollinated my heart. Today I truly do have a passion for bees and pollinators. I am truly grateful to them.